Erin moved to Las Vegas in 2003. She graduated with a Bachelor of Science degree in Elementary Education from UNLV in 2006. She has been employed by CCSD as a Kindergarten teacher since graduation. In 2009, she graduated with her Masters in Technology Education from Lesley University. She enjoys mentoring new teachers in CCSD. Erin grew up in North Dakota. She enjoyed moving around while she was younger and she has lived in New York City, Boston, and Minneapolis, while attending the University of Minnesota. She is married to Ace and they have two young daughters. She is involved within her school and her community. Doron graduated with high honor from Northeastern University in Boston, Massachusetts with Bachelor of Science in Business Administration Degree with major in Finance. Doron also earned a Master of Finance Degree from Northeastern University and started his professional career as Senior Financial Analyst in the Investment Banking Division of Bank of Tokyo in Boston, Massachusetts. Doron moved from Boston, Massachusetts to Las Vegas in 2003. 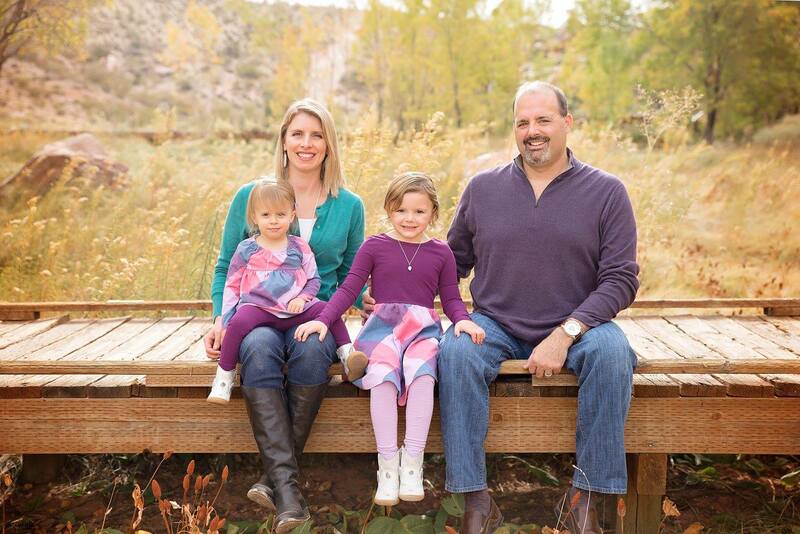 He worked as Portfolio Manager at First National Bank before being recruited by Bank of Nevada in early 2006. Doron worked as Senior Vice President of Credit Administration at Bank of Nevada and was promoted to Executive Vice President and Chief Credit Officer of the Nevada Division, which includes Bank of Nevada in southern Nevada and First Independent Bank of Nevada in Northern Nevada, both are divisions of Western Alliance Bancorp, a publicly traded financial institution (NYSE: WAL) with over $21 billion in assets. 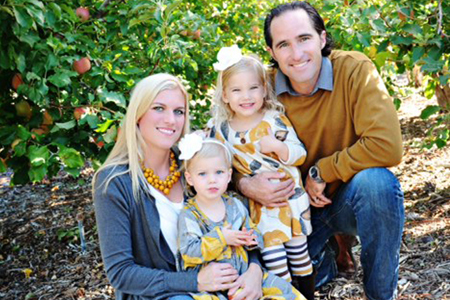 Doron and his wife Kelly have three amazing children. 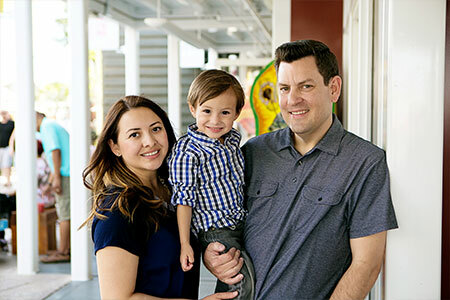 With his free time, Doron enjoys spending time with his wife and children, playing soccer, traveling and being actively involved in the kids’ education and extracurricular activities. Jerod moved to Las Vegas, NV in 2007. He currently holds the position as the Director of Technology for Giroux Glass, Inc. He oversees all facets of technology for the entire organization and subsidiary companies, which are located in Nevada and California to increase communication, computer proficiencies and effectiveness through technological advances. He is a member of the Board of Directors assisting in the evaluation of current business processes, revenue, growth, and for analysis of current and previous years to identify more efficient and cost effective methods of doing business, while identifying future needs and/or expansion. Prior to Giroux Glass, Inc. Jerod spent 5 years as a technology manager in the hospitality industry and 2 years as a business owner of an IT consulting company. He has over 12 years of working experience in the technology field along with an Associate of Applied Science degree in Network Administration and Information Technology and Bachelor of Science degree in Software Engineering. Jerod is first and foremost a dad to two great kids and husband to his wife, Skeeter. Outside of work, Jerod enjoys playing baseball, golf, basketball and football. He is also a coach on his daughter's baseball team. He is the homework helper to his daughter and encourages both children in their educations. Gary moved to Las Vegas in 2003 from San Jose, California. He spent the early part his career in public accounting working with international firms McGladrey & Pullen and BDO. Previously, Gary was CFO of Galaxy Gaming, the world's largest independent developer and manufacturer of table game products. Currently, he is Senior Vice President of Finance for Golden Entertainment, a NASDAQ listed company which owns and operates gaming properties across two divisions - resort casino operations and distributed gaming. Gary has been a CPA since 2006 and holds active licenses in Nevada and California. Gary and his wife Bekky and have two beautiful daughters. With his free time, Gary enjoys spending time with his wife and daughters, visiting amusement parks and kayak fishing. Andre was born and raised in California and moved to Las Vegas in 2006. Andre was born into Construction; his early construction experience came from working closely with his father. Andre’s father is an Electrical Engineer and has had his own Construction and Electric Company for over 30 years. Andre currently works for a Large Electrical Engineering firm as an Electrical Journeyman with over 10 years’ experience. 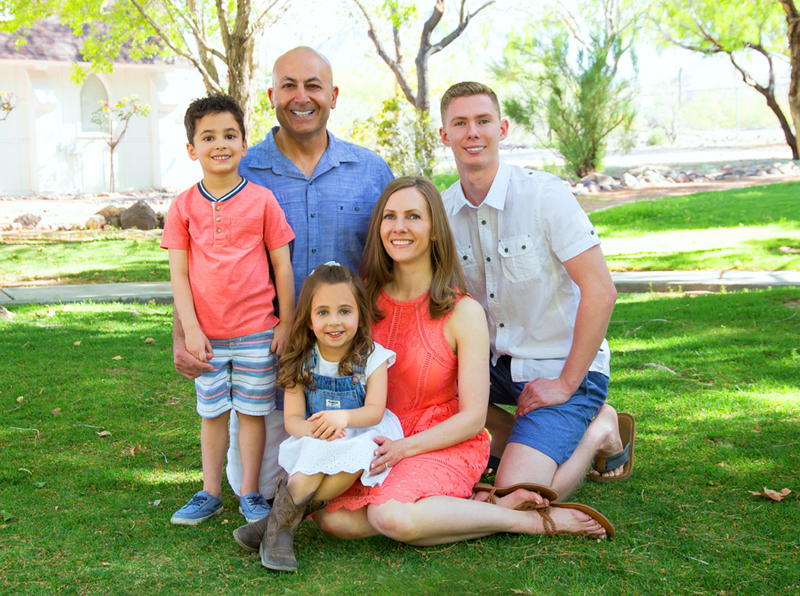 He has worked on major projects such as, The Smith Center Theatre for Performing Arts, Manch Elementary School, and College of SECTA High School. Andre serves as the President of the Safety Committee for his employer. Andre is married to Natalie Winslow and they have 2 amazing kids. 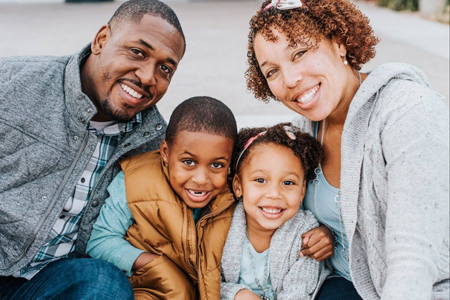 Andre enjoys spending time with his family and is actively involved in the kids’ education and extracurricular activities. Prior to calling Las Vegas home in 1986 Karla, who was born in El Salvador, lived in Germany, Colorado, and California. She earned a Bachelor of Arts degree in Elementary Education from the University of Nevada Las Vegas. She taught 2nd and 3rd grade for 11 years. She wants to serve her community by being involved in new and innovative styles of education such as those being implemented at Doral Academy. Karla is married to Mike and they have one son. Currently she is a stay at home mom but continues to enjoy teaching through her church assignment. She enjoys reading and spending time with family and friends. 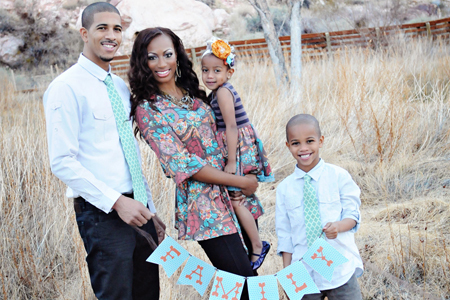 Brandon moved to Las Vegas in 2010 after graduating from California Western School of Law. He earned his Bachelor of Arts degree in English Literature from San Diego State University in 2006. He has been employed with the Clark County District Attorney’s office as a Deputy District Attorney in the Juvenile division since 2013. Prior to his current position he spent time working in the areas of Family and Insurance law. Brandon and his wife, Jasmine have two amazing children. He enjoys spending time with his family, traveling, exercising, and being involved in the extra curricular activities and education of his children.